Single v’ Two Floor Pharmaceutical Facility - Which Should You Choose? During the planning stage of a new pharmaceutical facility, you have a fresh slate; anything is possible. You have time to carefully consider the layout of your facility, time to ensure it has the leanest manufacturing processes, using space in the most efficient way. You also have the opportunity to ensure the new facility meets the approval standards of GMP and will yield efficient OSD manufacturing cycles, which will in turn positively impact the profitability of your business. 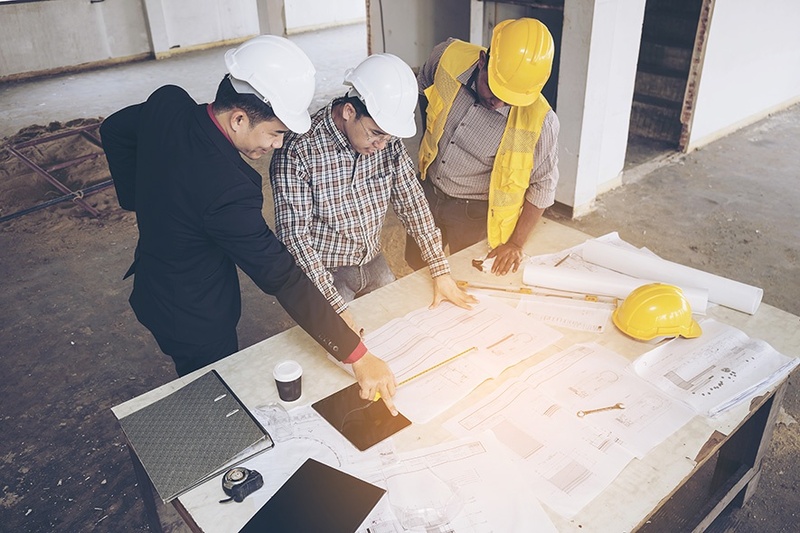 One of the biggest considerations during this planning process is whether to build a single or two-floor pharmaceutical facility. When space is at a premium and budgets are tight it is important that the decisions you make now are the right ones as they have far reaching implications. Even if budget and space are not constraining factors, being informed now will help you make better decisions later. In this blog we look at the advantages and disadvantages of single versus two floor facilities and what each offers your business. space is often limited. A solution we often recommend is the installation of a pillar lift if there is sufficient ceiling height. This is a prime example of why you need to consider your processing system choice and the industrial equipment you will be using, before you commission your building; it’s difficult to increase a ceiling height after construction. Although construction or rental costs of a two-floor facility are often higher than smaller (single floor) facilities, the overall gain in ‘lean’ efficiency can potentially be much greater, especially if you use IBCs. With a two-floor facility you can use a multi-batch production process, which offers greater potential for scalability and ultimately profitability. One floor can be dedicated to material handling alone. With the benefit of increased space, production areas don’t get as crowded as in single floor facilities. 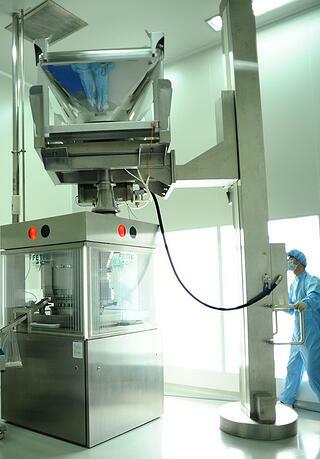 Lower Floor – Pressed tablet or capsule packing processes. Whether you choose to design your pharmaceutical facility on a single or two-floor layout very much depends on your budget, the space available and your aspirations for business growth. For more information on the best facility design read our other blogs in this series. The key to getting it right is planning and planning early before a building is commissioned. Whichever route you take, using an IBC based production system is the most flexible and efficient way of using the space available while achieving GMP regulations. For more information about planning pharmaceutical production lines and the best way to shape the space you have, download our whitepaper ‘Better Buildings for Better Pharmaceutical Production’.